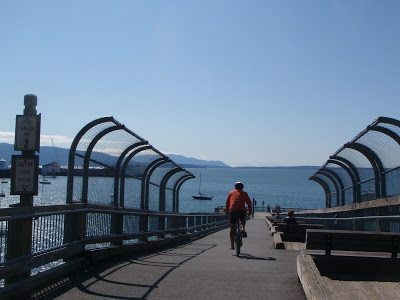 Bellingham South Bay Trail – Let's Go Biking! 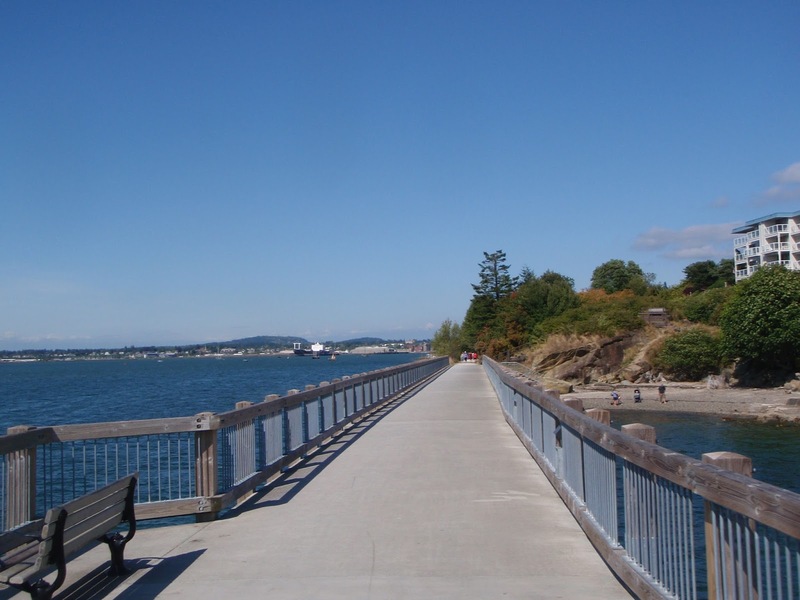 Bellingham South Bay Trail – Let's Go Biking! 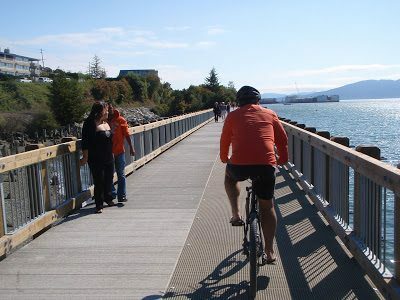 Bellingham has been busy building biking and pedestrian trails. 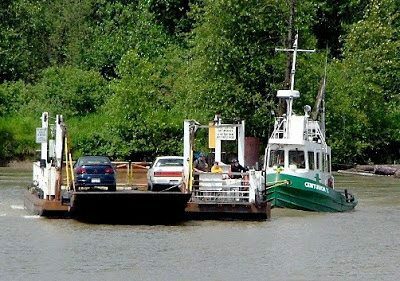 The South Bay Trail runs along the historic waterfront from Fairhaven towards Bellingham. 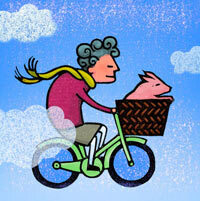 It’s an easy ride for kids from 1- 99. 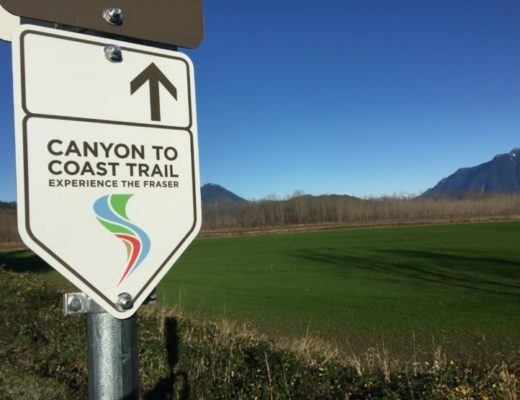 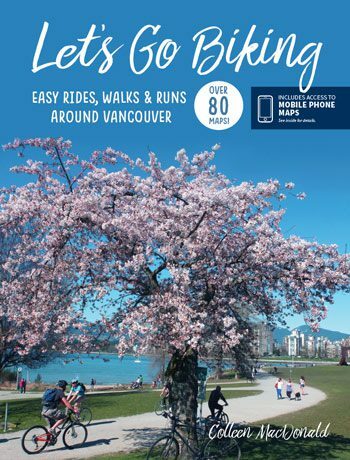 More is planned but for the time being you will find lots to see and do along this 4km stretch of trail, piers and connecting bridges. 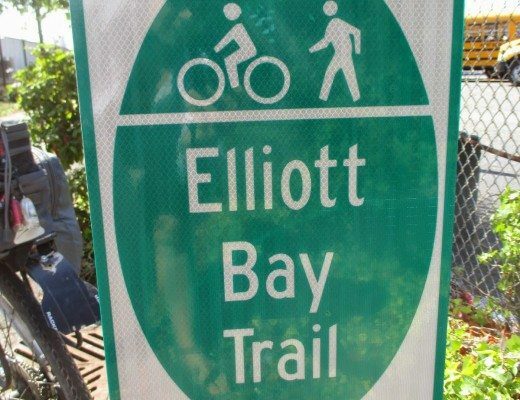 The New Waterfront Trail is open – read all about it in this article by Todd Elsworth.